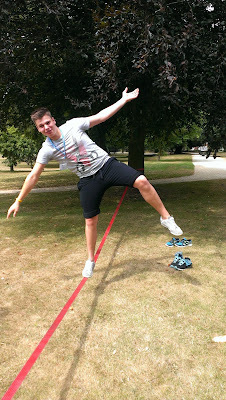 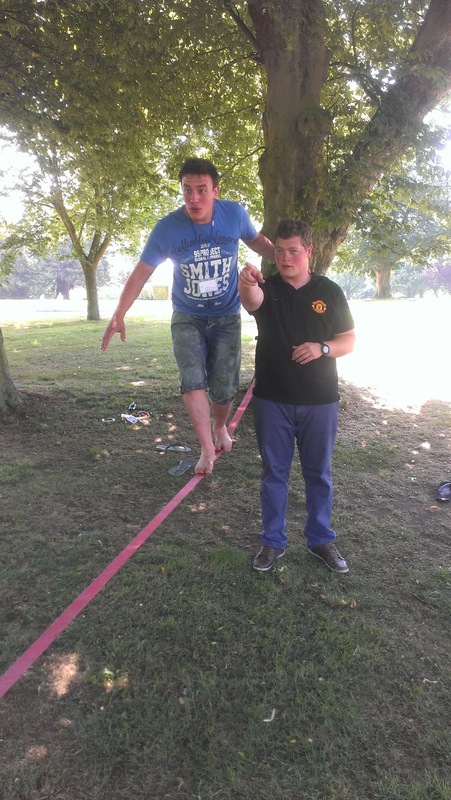 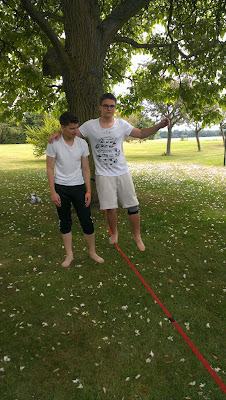 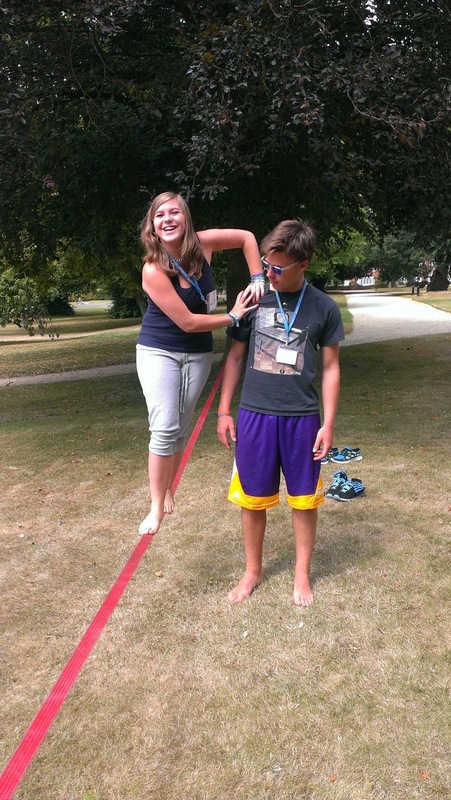 Slacklining is a modern sport which involves balancing on a flexible nylon strap secured between two trees. 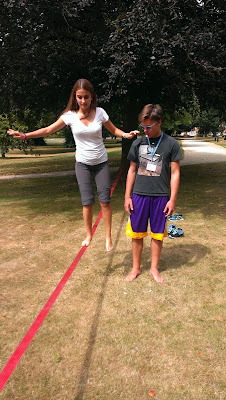 It is a test of balance and agility, and is even harder than it looks! 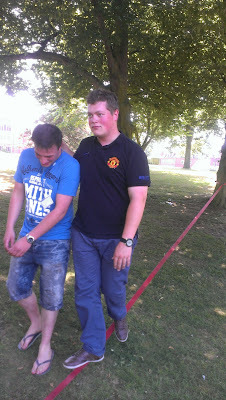 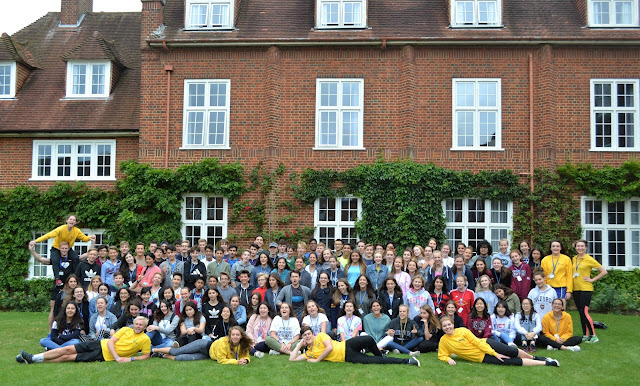 It was fun but we all needed lots of support, although luckily our Assistant Social Director Tom is something of an expert. 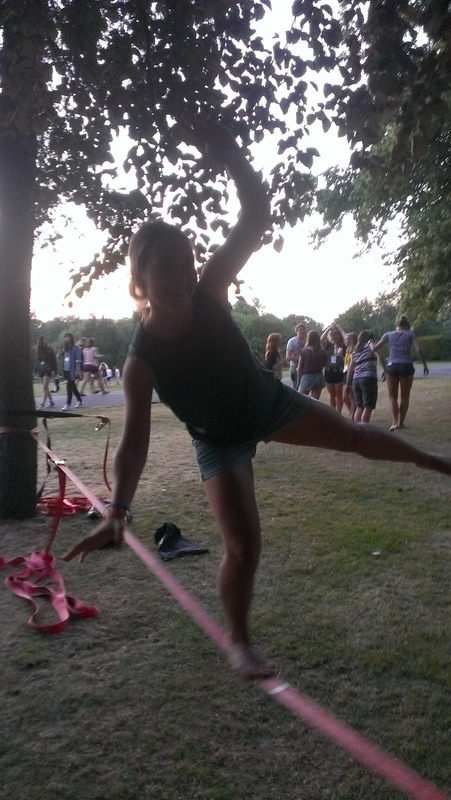 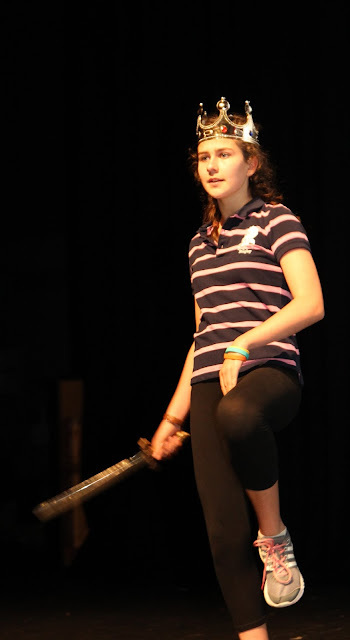 Activity Leader Emily was pretty skillful though!